Danny is an award winning Entrepreneur and Product Designer, based in Bedfordshire. Danny has founded a number of companies including U.K. studio lighting brand Elemental, and global tripod brand, 3 Legged Thing. Danny is a frequent contributor to Photo & Broadcast industry press, with published articles and images in magazines and websites around the world. Born "Daniel James Lenihan" in West London, and raised in Chessington, Danny began his career in 1990, as a photojournalist at London News Service Press Agency in Exmouth Market, Farringdon. Danny went on to establish himself as a press photographer, publishing images and feature articles in U.K. national newspapers and magazines. Danny spent much of his career photographing the Royal Family, Politicians and Celebrities across the U.K., and then moved into football, spending his weekends in London at various football clubs. During this time Danny became heavily involved in the music industry, as a passionate enthusiast with a penchant for spotting talent, scouting for One Little Indian Records, BMG/Arista and Polydor. This dual life lead Danny towards music photography, and the latter part of his career in photojournalism was spent at music venues, working closely with Kerrang!, Sound on Sound, NME and MTV. Danny was a regular panelist on BBC Radio 5 Live and Sky Poker, and made scores of other TV and Radio appearances throughout his career. Danny was also featured twice in Rufus Hound's book, Stand Up Put Downs. 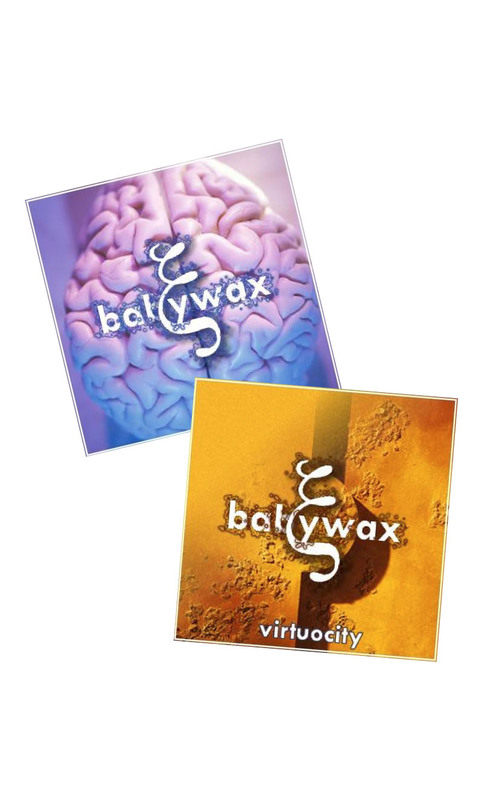 During this time, Danny recorded 3 Albums with his band, Babywax, and in 2001 had the iconic single "Time" released on the cover of The Daily Star, selling 1.15 million copies. 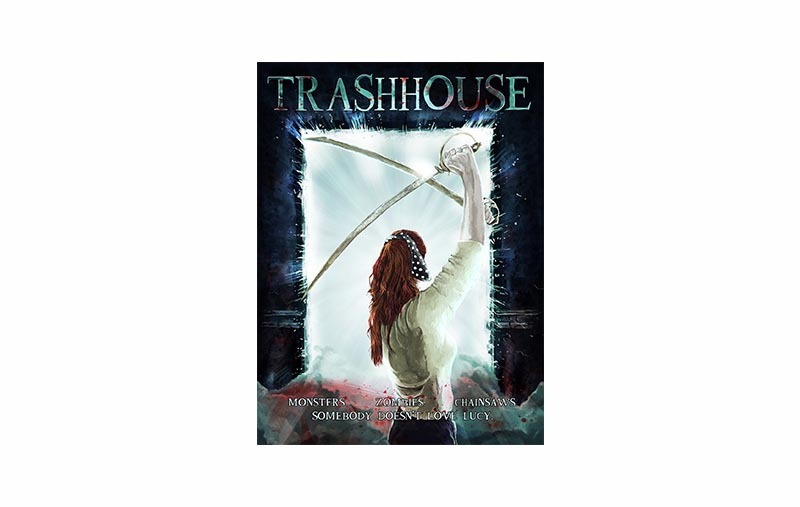 Danny went on to write and produce a film score for UK Horror Director, Pat Higgins' debut movie, TrashHouse. Over the next few years, Danny starred in two further British comedy/horror movies by the cult Director - HellBride and Killer Killer. In 2005 Danny set up his first business, Elemental Europe LTD, and just 5 years later founded the iconic tripod brand, 3 Legged Thing, which is now globally recognised as a market leader in camera support technology. Danny is now partnering with other photography brands to help them expand into the UK and European markets. The serial entrepreneur has also recently founded two new start ups, Morally Toxic and Go Blend, both of which are expected to launch in 2018. As well as writing for the industry, Danny is a consultant to various industry bodies in the UK and USA.